Hip dysplasia in a dog was once believed to be hereditary and then only in large strains. But now, it can, in fact, affect any dog. 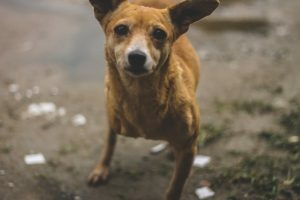 This dog health issue can stem from over exertion at an early age in a dog’s life as the hip joint is still developing. When it comes to travel dog food carriers, there are many different options on the market. 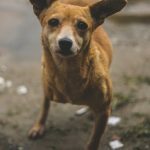 The best type of travel dog food carrier for your pet depends on your dog’s size, where you’ll be going, the type of dog food they are eating and other factors. 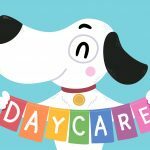 Taking care of a puppy or dog means being responsible for their health. 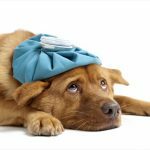 Those becoming pet owners for the first time may want to learn more about how to maintain their pet’s health and how to recognize the initial signs of a problem. Understand more about common signs of illness in canines today. 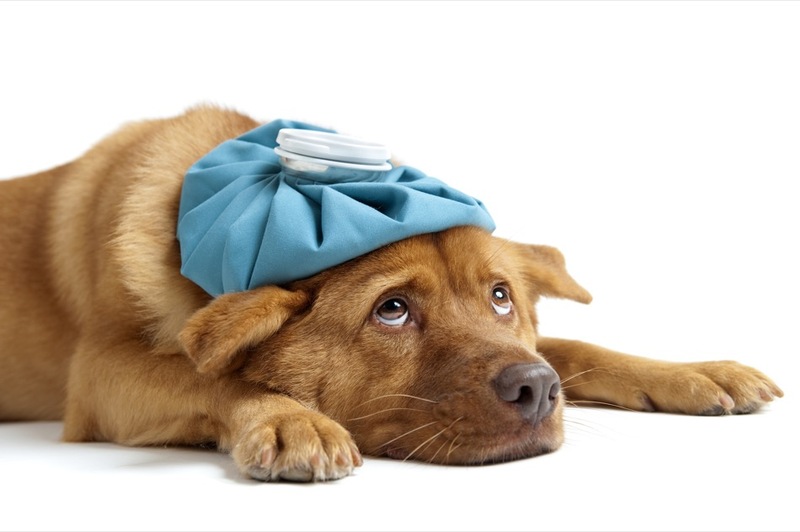 Initially, a dog may not express signs of illness. However, a pet owner may see an alteration in body language that can be a sign of discomfort or illness. 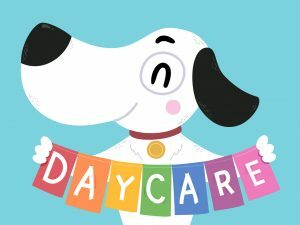 Dogs are much like children: they’re funny, sweet, affectionate, and they can get into a lot of trouble in certain environments. Pet owners who want to protect their dogs can take steps to protect their pets from household hazards. 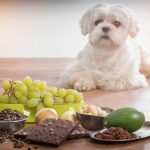 Human foods, poisonous houseplants, chemicals and even dog medicine are all a potential source of danger for a curious dog. If you’ve recently adopted or purchased a dog, here’s what you need to know about protecting your pet. The kitchen is the biggest source of concern for many dog owners, because it’s full of foods that tempt dogs. 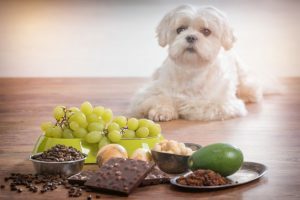 Although dogs are attracted to (and will eat) human foods if given the chance, many human foods are not healthy for canines. In addition to human food, kitchens often contain cleaning products that are toxic for pets. 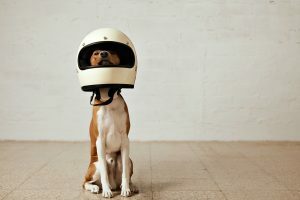 Going out of town or traveling can be a rather dramatic action for both pet owners and their pets. 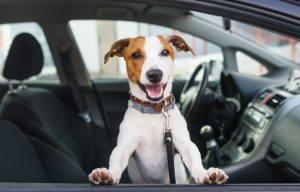 Most owners would prefer having a trusted family member or friend swing by so they can preserve the pet’s routine. But unfortunately, this isn’t always possible. (This is especially true over the holidays when practically everyone has made special plans.) 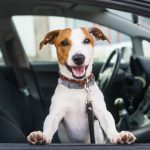 So if the regular pet-sitter just can’t swing it this year, pet owners should consider these tips for smarter boarding. 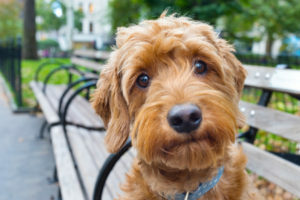 A new puppy or dog can bring a lot of new challenges into a pet owner’s life, especially if they’re not used to thinking the way an animal might. From cords to plants to valuables, even one accident can have serious consequences. To protect the dog and the pet owner’s home, keep the following tips in mind to get everything ready for your new pet’s arrival.